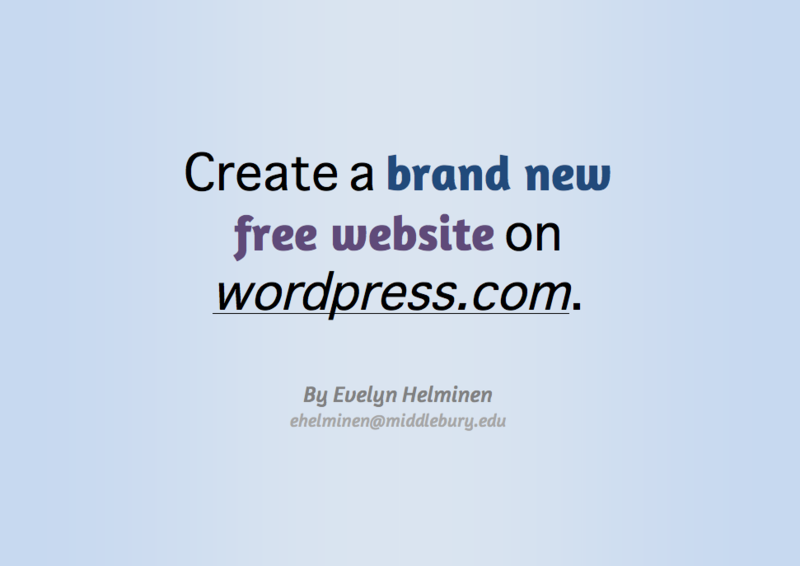 What have you heard about MiddCreate? Want to learn more about the possibilities it opens up? How will it change our relationship to the web? 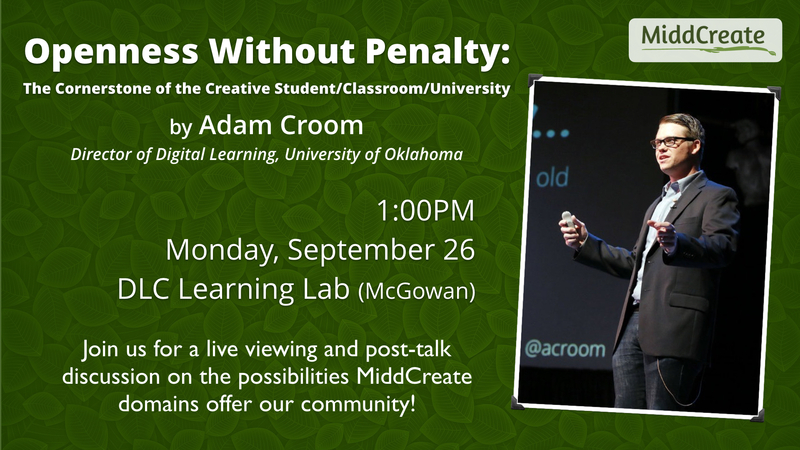 Join us for a live viewing of a presentation by Adam Croom, Director of Digital Leaning at the University of Oklahoma, entitled “Openness Without Penalty: The Cornerstone of the Creative Student/Classroom/University”. He will be sharing his views on the importance and possibilities of “Domain of One’s Own” initiatives like the newly launched MiddCreate. 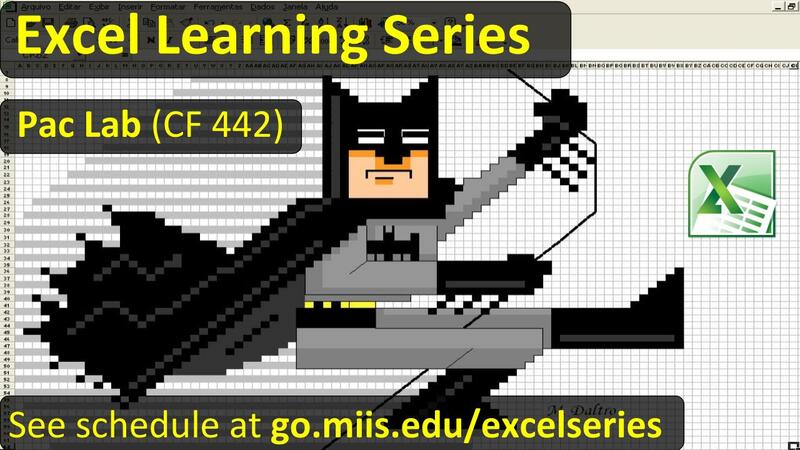 Be sure to stay for a post-talk discussion on how web domains can help all members of the Middlebury community expand their digital presence, fluency and agency. 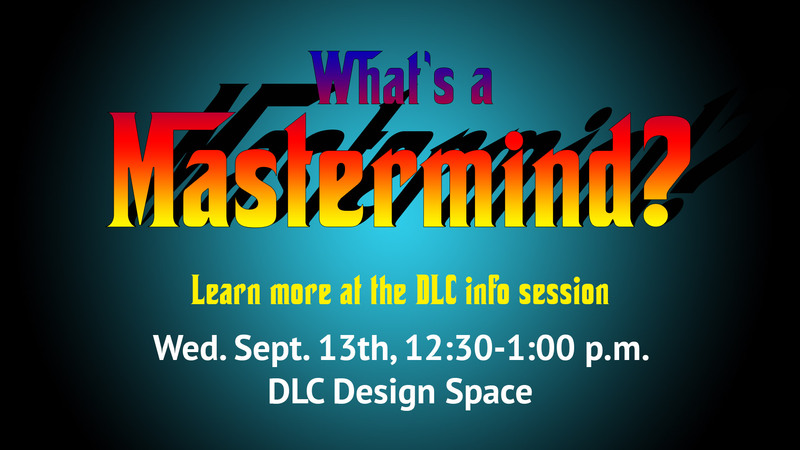 Place: This will be held in the Learning Lab of the DLC. The Learning Lab is in McGowan, the room with the big central table, the recording booths, and the dock of computers against the wall. What: A viewing and discussion of Adam Croom’s presentation, live streamed from Middlebury College. The talk will focus on how MiddCreate can enhance learning, encourage digital literacy and creativity in our community.